Lapsang souchong tea is a favorite. I adore this strongly flavored black tea, crafted from tea leaves smoked over pine wood. 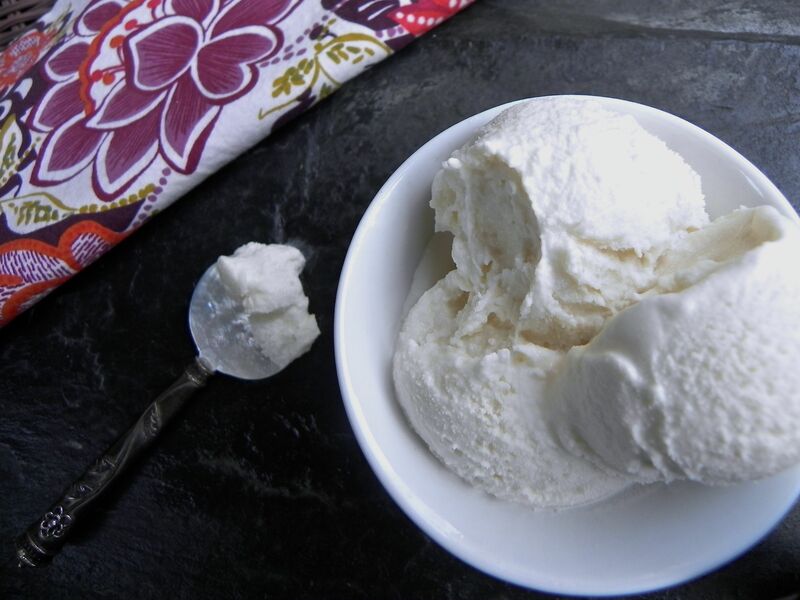 Other varieties of black tea would partner well with the creamy dairy of ice cream, like the bergamot infused Earl Grey and musky, fermented pu-erh. Green tea provides a stringent yet floral bite to desserts like panna cotta and frozen confections, and would be an apt substitute for the smoky tea in today’s ice cream. I believe the trick to avoid the bitterness of tannins in black tea is to steep the leaves in sweetened milk that has been warmed well but is not boiling hot. If the 45 minute steeping time seems overly long to you, be assured that only the essence of the tea will remain. I have always found that heating the milk with sugar guarantees proper sugar melt without graininess, and adding cream later removes the temptation to over mix and whip the cream, which would visit lumpiness on your creation. Don’t forget to add the vanilla, as it will enhance the flavor of the tea and provide balance to the smokiness. 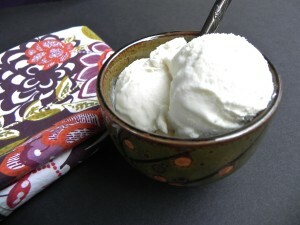 After a thorough chilling, the ice cream mixture is ready to freeze;if you like your dessert to resemble soft serve ice cream, enjoy right after processing in the ice cream maker,but if a firm texture is more to your liking, make at least six hours ahead, depending on the strength of your freezer. Use lapsang souchong if you like barbecued or grilled foods, the nip of that first taste of good whiskey or the aroma of a wood fire in autumn. 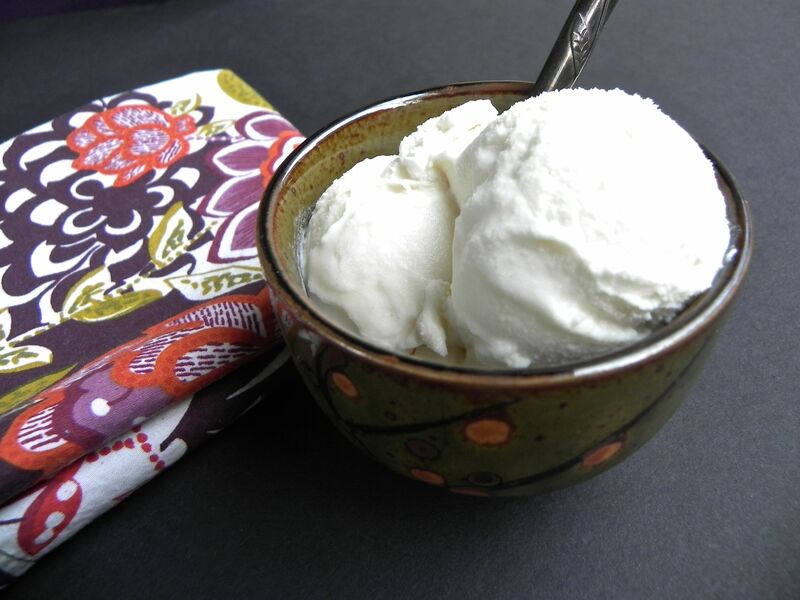 Curl up with a nice mug of smoky tea ice cream in front of a crackling fire and enjoy the fruits of your labor. Combine milk and sugar in heavy one quart saucepan, and stir with heat proof spatula over medium heat until sugar is completely melted, about 5-6 minutes. Add tea leaves, stir well, remove from heat heat and allow to steep, covered, for 45 minutes. Strain mixture and discard tea leaves. Add cream and vanilla to sweetened milk, and stir with spatula to combine. Chill mixture at least 6 hours or up to 2 days. 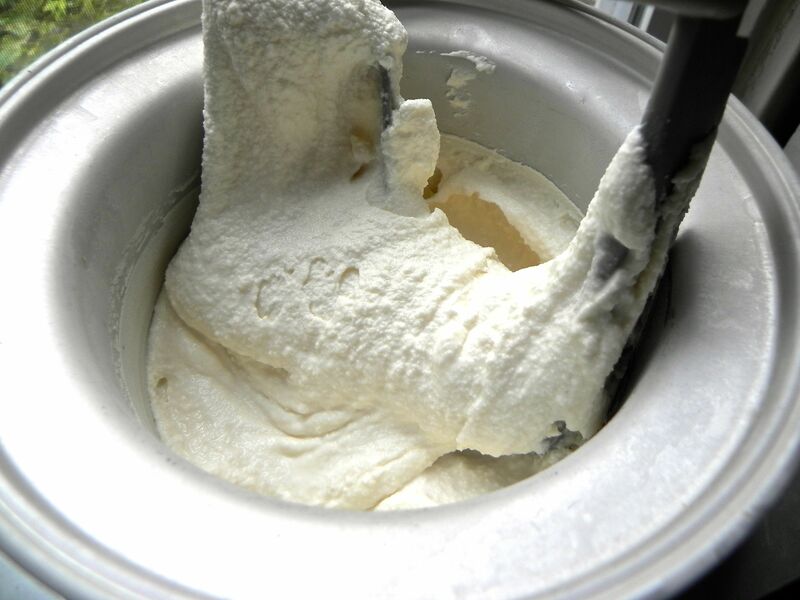 Pour mixture into running electric ice cream maker and process for 20-25 minutes or until mixture resembles soft serve ice cream (see picture above). Serve immediately or allow to freeze at least 6 hours for a firmer texture.